The National Weather service confirmed Saturday that a tornado hit areas of Mount Airy, Maryland, on Friday. WASHINGTON — The National Weather service confirmed Saturday that a tornado hit areas of Mount Airy, Maryland, on Friday. An EF-1 tornado touched down around 8:20 p.m. one mile south of Interstate 70 in the extreme northwest of Howard County. An EF-1 tornado has a wind speed between 86 to 110 mph. It quickly moved into Carroll County, downing numerous trees in the Pheasant Ridge area. It continued into Mount Airy, causing damage to a gas station canopy and buildings in a retail area. In Carroll County, NBC Washington reported severe storm damage on Friday in the vicinity of Mount Airy. Meteorologist Doug Kammerer said that numerous trees were down, and some buildings suffered considerable structural damage. The tornado then traveled north causing damage to structures in Knills Farm Market. It reached a maximum wind speed of 100 mph and snapped several power poles and trees. The last evidence of the twister was observed on Gillis Falls Road. 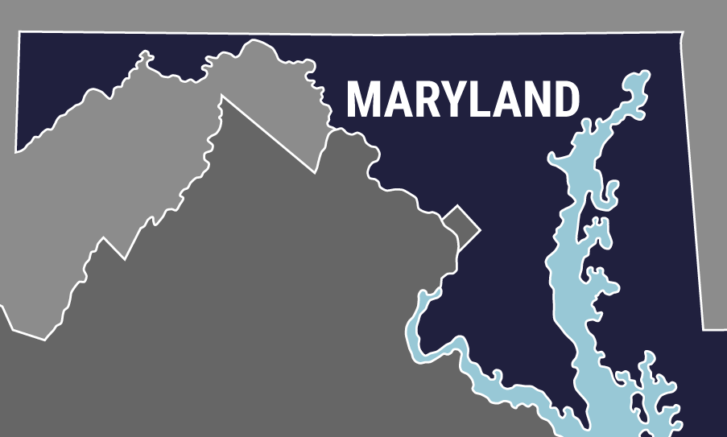 In Baltimore, the National Weather Service confirmed that an EF-1 tornado with a maximum wind speed of 105 mph touched down in the area on Friday. Two people were killed and one person hurt when an Amazon sorting facility collapsed.